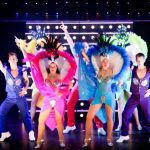 Starring a cast of sensational artists direct from London’s West End, this all-singing, all-dancing production features dazzling costumes, stunning vocal performances & thrilling choreography as it showcases the best of West End and Broadway musicals. 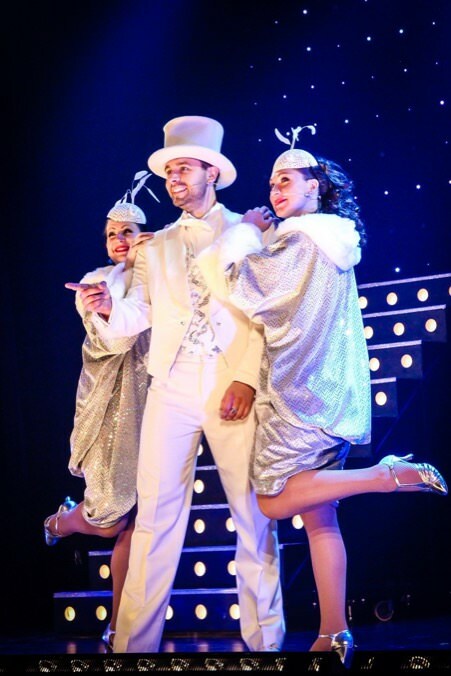 Fresh from it’s 2014 UK theatre tour our flag-ship production has been seen at many of the UK’s top corporate events and stars artists direct from the West End’s Theatreland. 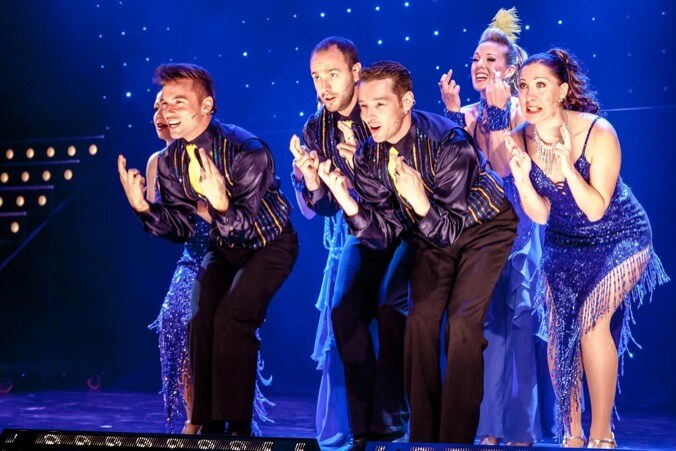 Transporting you on a journey through the musicals into the heart of London’s West End with a nod to Broadway, this show will delight with a kaleidoscope of showstopping hits, one after the other! 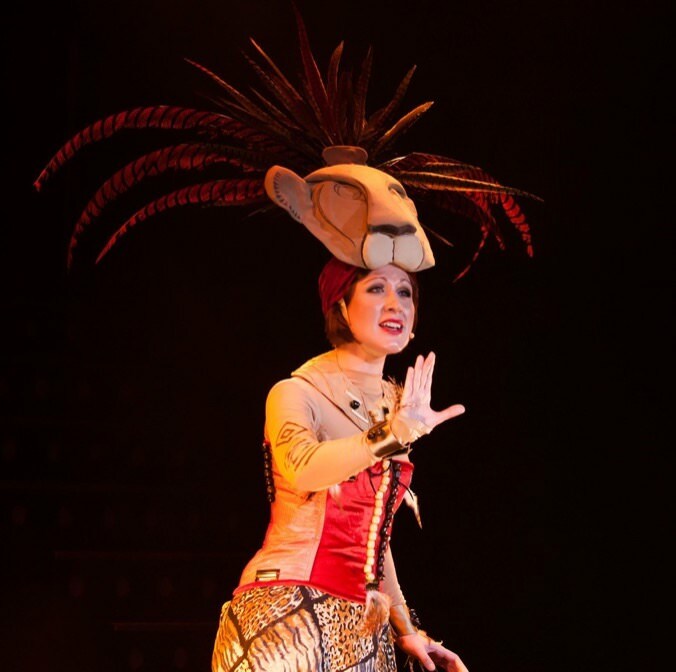 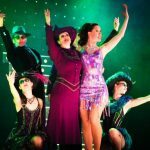 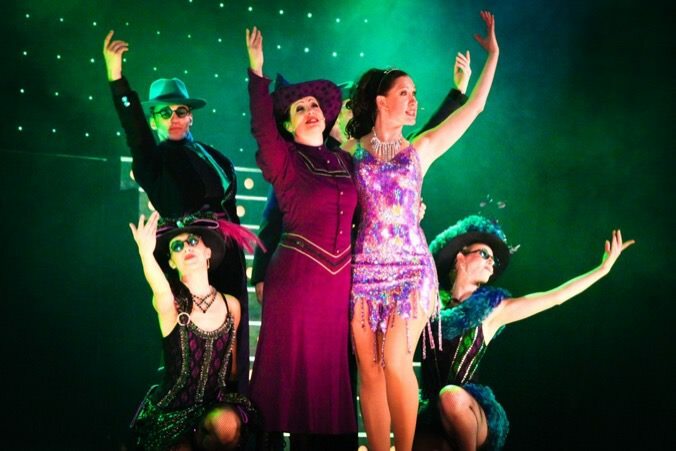 ‘West End to Broadway Show‘ is a musical extravaganza perfect for any event! 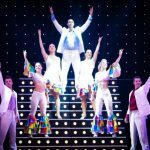 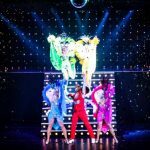 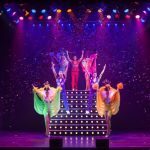 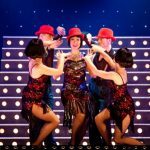 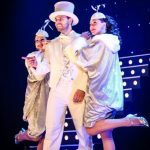 From a large array of dazzling costumes, showgirl feathers, boas and fans to beautiful love songs and thrilling high-energy dance routines this slick and exciting show is guaranteed to rival any of it’s type. 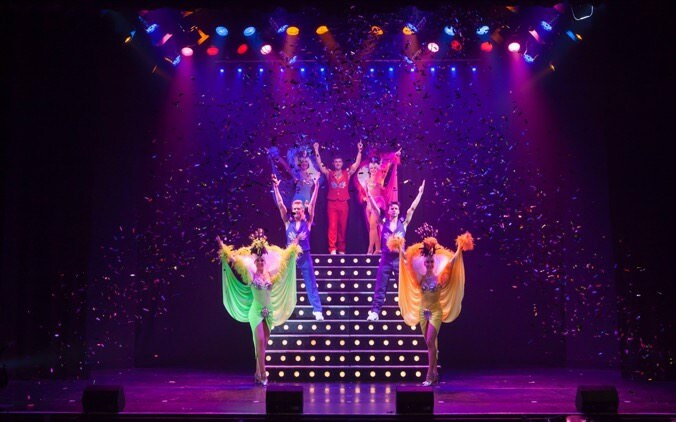 So make it a night to remember with this all-singing, all-dancing, red-hot tribute to the musicals that is certainly not to be missed! 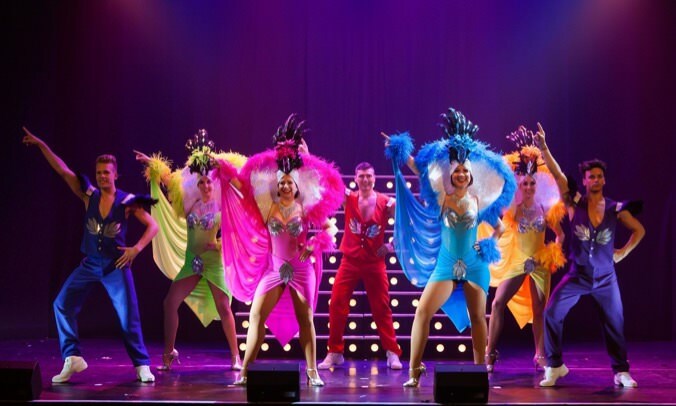 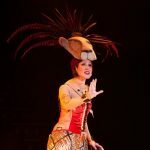 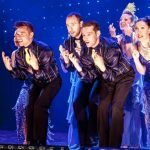 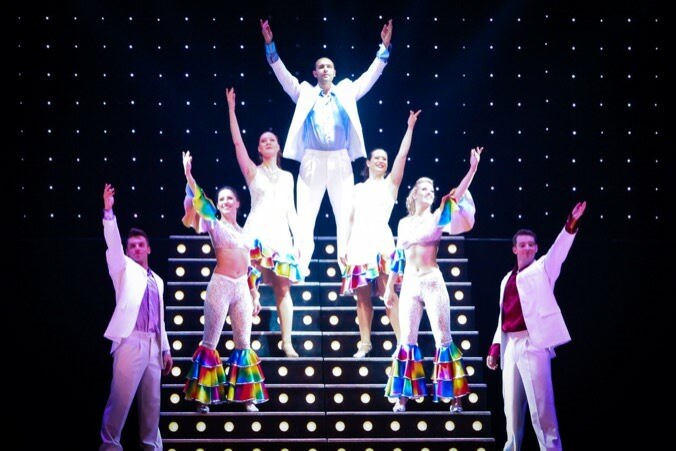 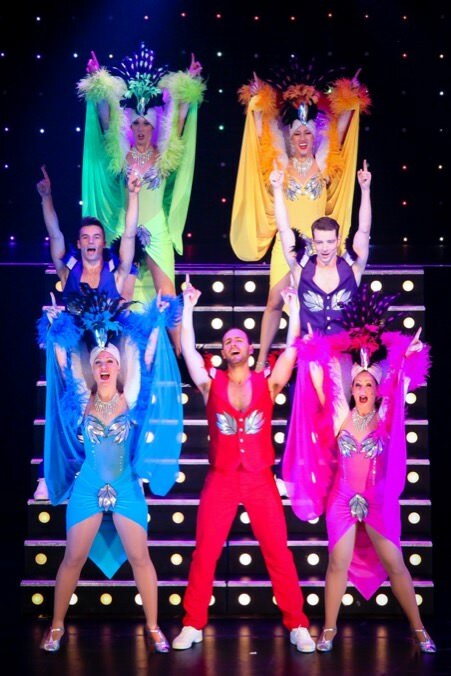 West End to Broadway Show is suitable for corporate events, cruise ships, hotels, theatres and casinos. 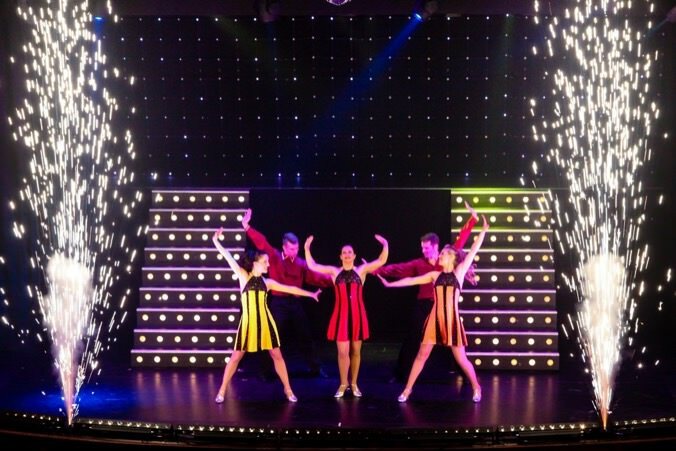 Cast size and show content can be taylor made for your event. 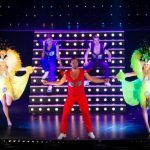 Please CONTACT US today to discuss your requirements.